Our style ambassador, @jodigordon shares her style tips to ensure your outfit is on point and you have the perfect frames to match. 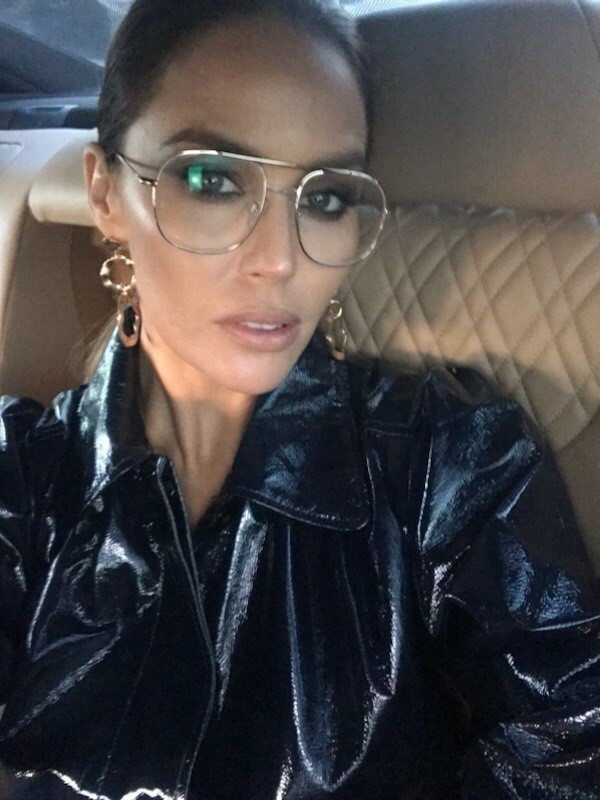 More than just for helping you to see, a pair of statement glasses are the ultimate accessory to build your look around or to finish off your outfit. Glasses are a perfect way to express yourself through your own personal style. 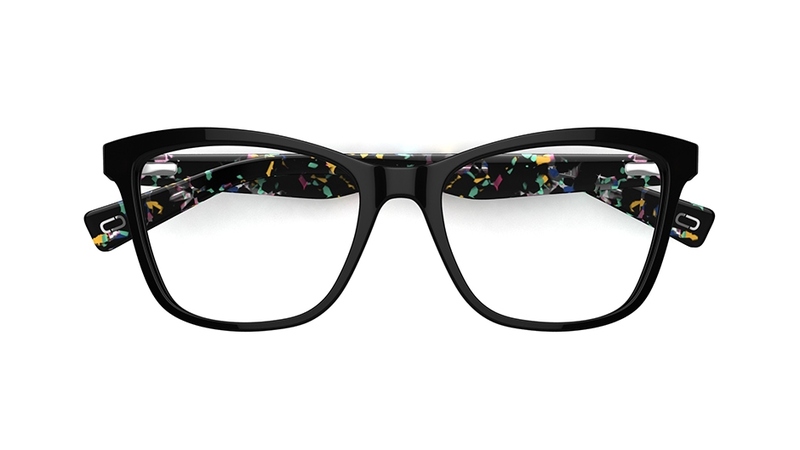 A good pair of frames allows you to showcase your unique taste and can add a pop of colour to a classic outfit. When you find a frame that is perfect for you, it makes you feel good and we all know when you feel good, you look good too! I like to experiment with different styles, because you never know which style your next favourite will be until you have a go and try it on. I have a mix of styles ranging from bold shapes and colours when I want my glasses to be the feature piece and I also have more subtle, translucent frames that can add a je ne sais quoi to an outfit. Remember that opposites attract! If you have a rounder face shape, choose a frame with angles to complement your features. If you have a square jaw line, a round eye style may be better suited to you. If you need help. 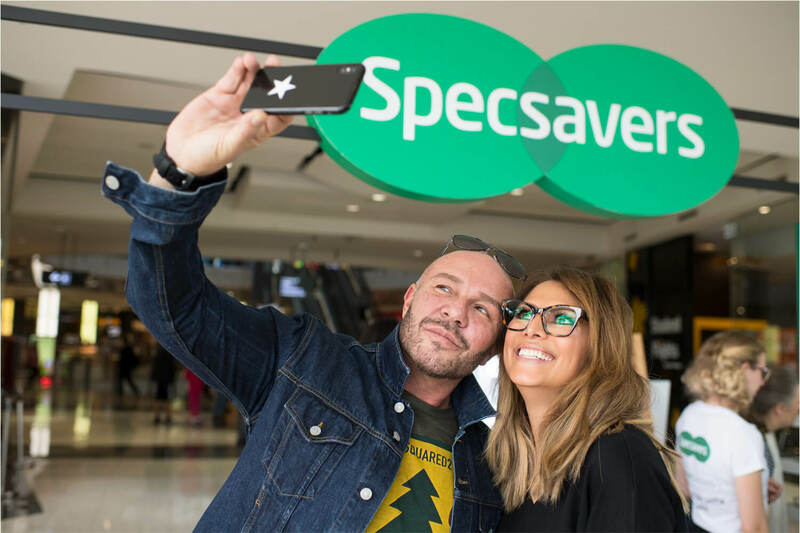 remember to ask the team of frame stylists in store – they have helped me out so many times! 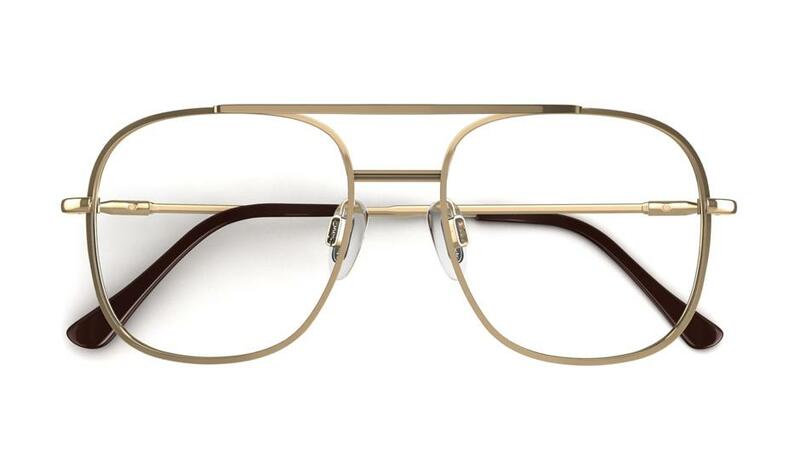 Below are some frames I’m loving right now to give you some style inspiration. 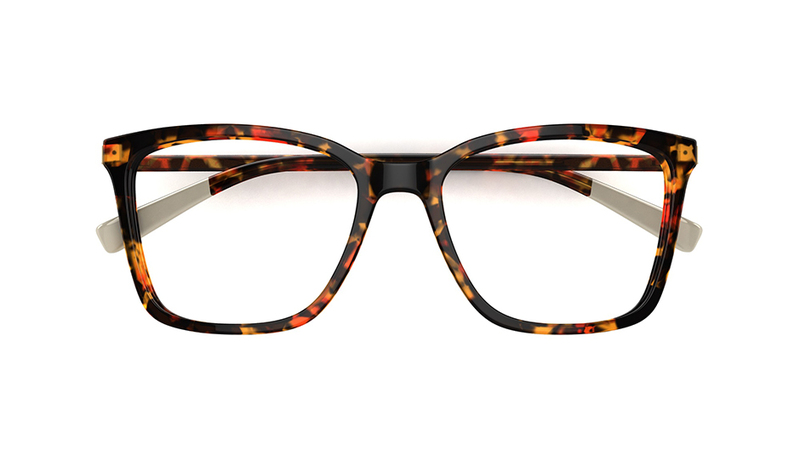 Don’t be afraid of a coloured lens – this on trend Carla Zampatti frame is really versatile and will work for many occasions and outfits. 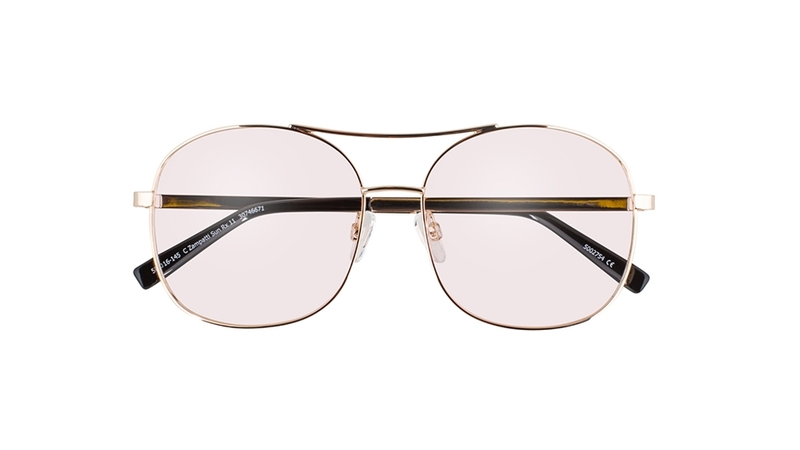 I love a round eye frame and an aviator shaped pair and this Carla Zampatti frame provides the perfect mix of both styles. 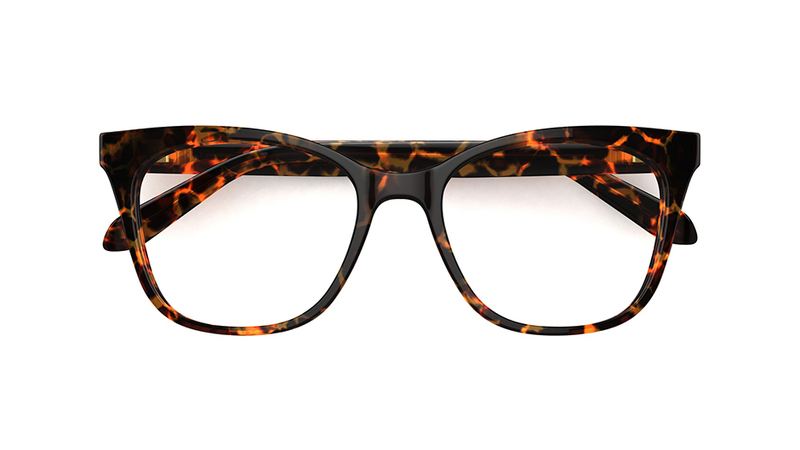 This classic tortoiseshell ELLERY frame really appeals to me. 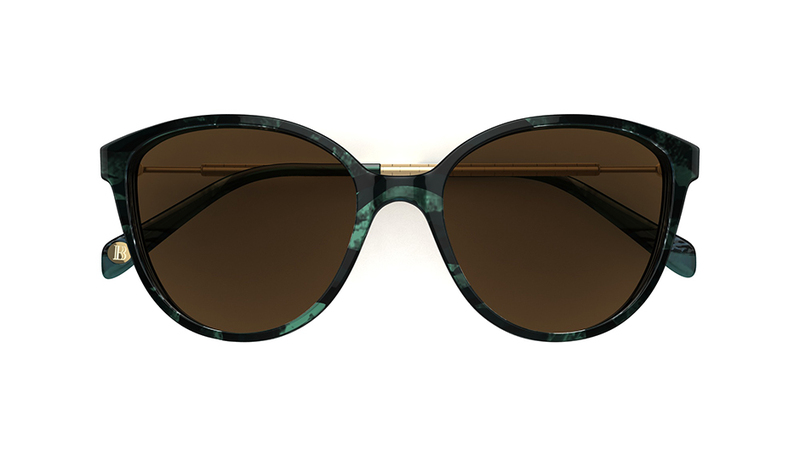 The subtle cat’s eye gives it a modern edge. 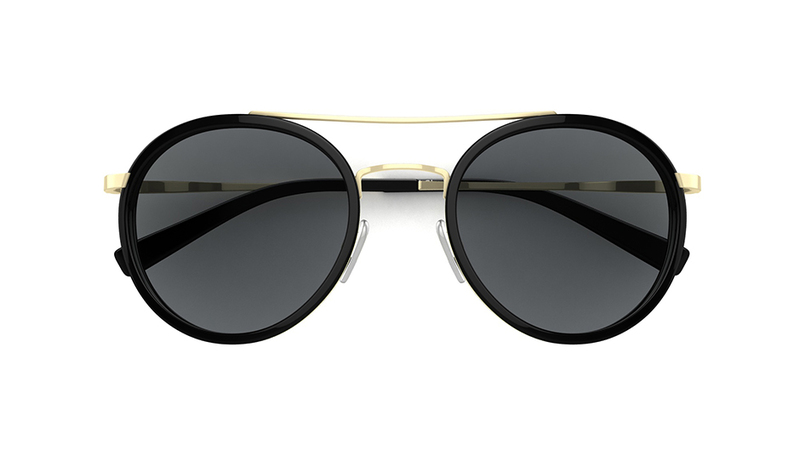 A metal aviator optical frame: Simple, cool and elegant.